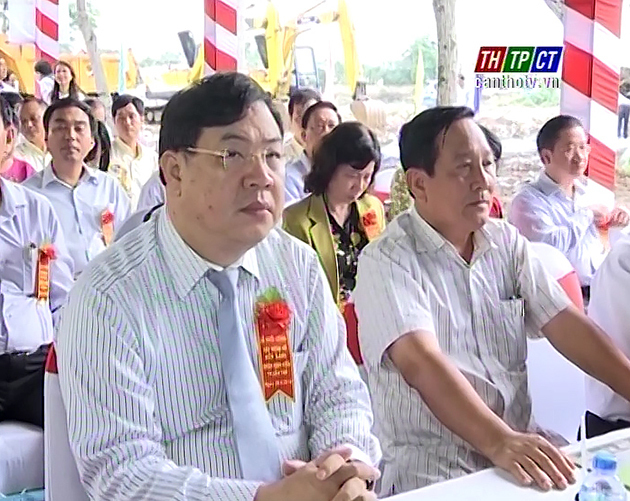 On June 28th, Cần Thơ city people’s Committee solemnly commences ground breaking ceremony Bún Xáng lake Construction package and southern canal. 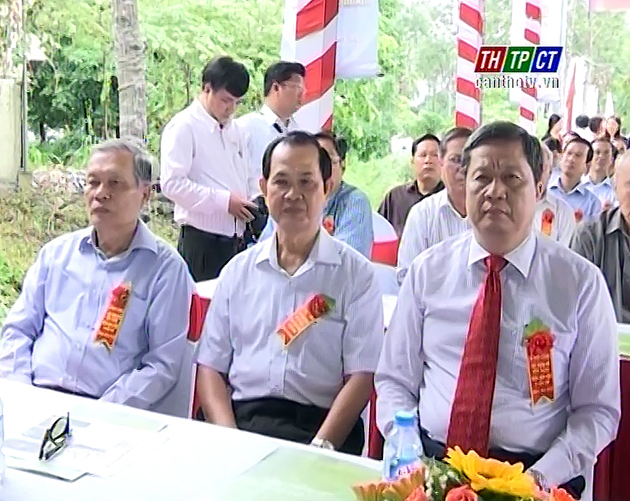 Representatives of the Steering Committee For Southwestern Region and leaders of Cần Thơ city came for attendance. 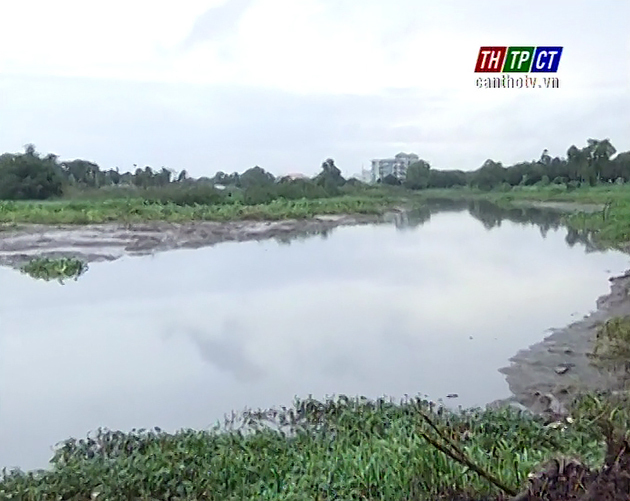 The project to build Bún Xáng lake and the southern small irrigation cannel, in An Khánh, Xuân Khánh and Hưng Lợi wards, Ninh Kiều district, is the biggest and last project of 30 projects in the urban upgrading project, Cần Thơ city sub project or project no.2. It includes works such as dredging lake bed, paving stone, building road around the lake to connect Nguyễn Văn Linh, Mậu Thân and Nguyễn Văn Cừ streets, and setting up the lighting, power and running water system. There will be park clusters on two sides of the lake to create beautiful scenery and serve people’s demand on culture and sports. 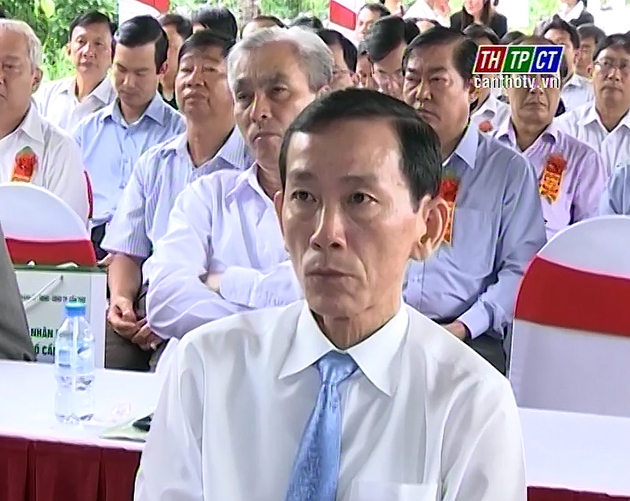 Expectedly, the project will be completed after 20 labor months, capitalized VND 222 billion.